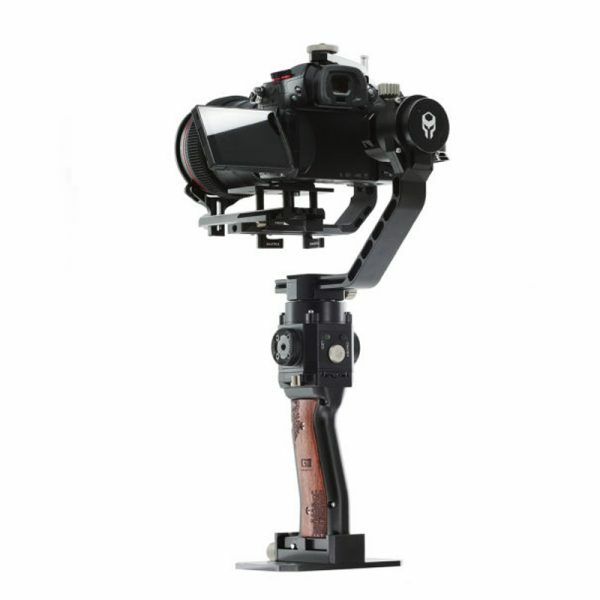 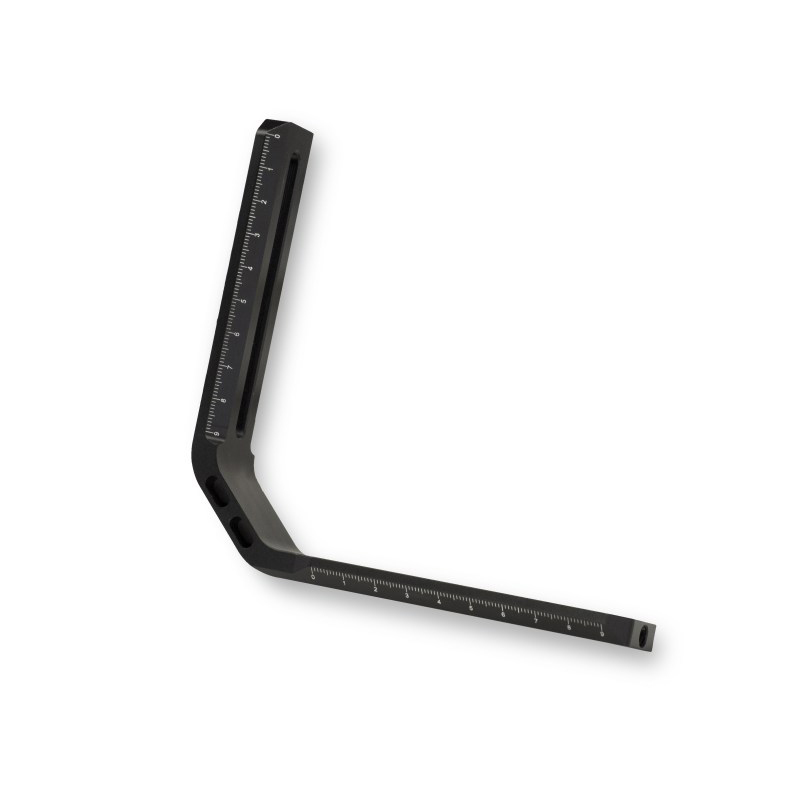 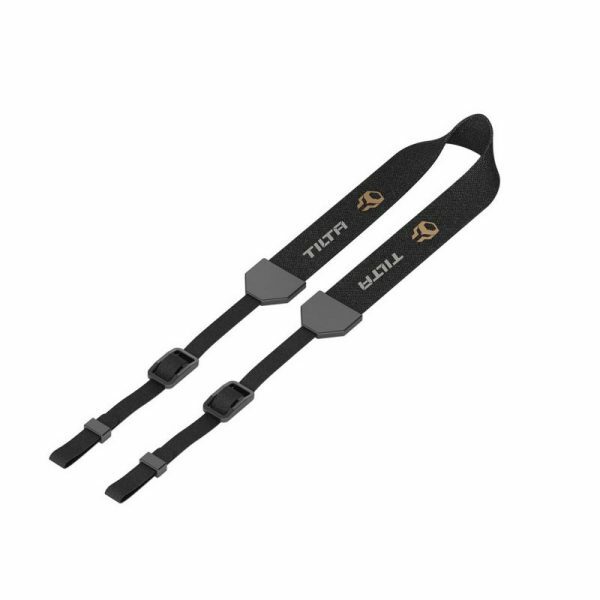 This arm extends the length of the tilt axis arm of the Gravity G2X gimbal from 6cm to 9cm. 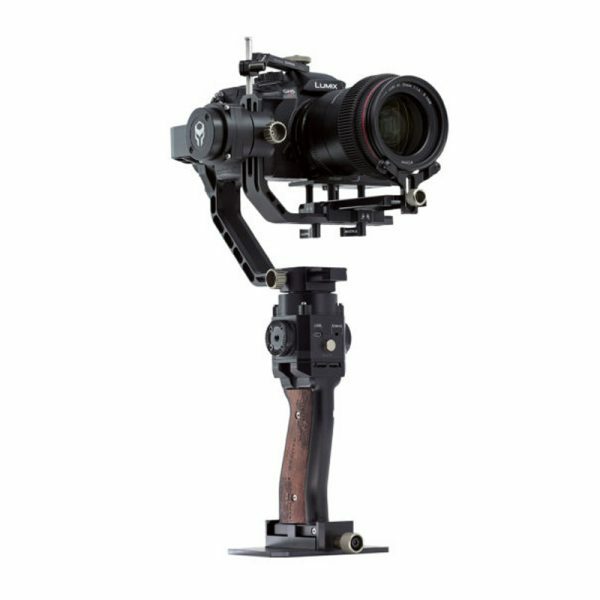 This arm extends the length of the tilt axis arm of the Gravity G2X gimbal from 6cm to 9cm. 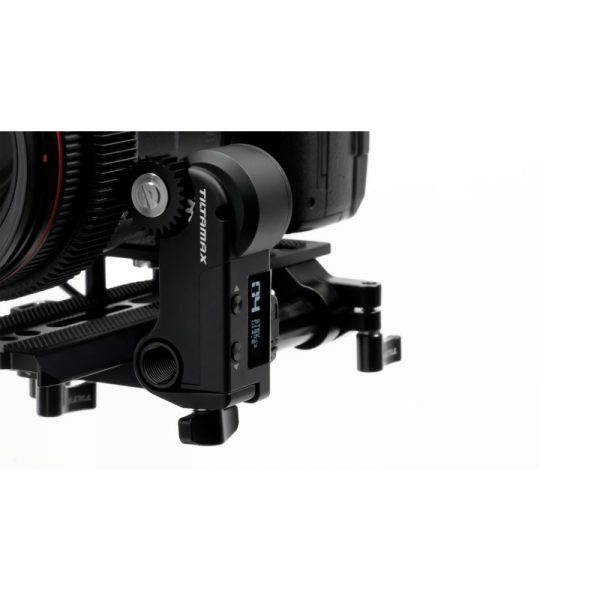 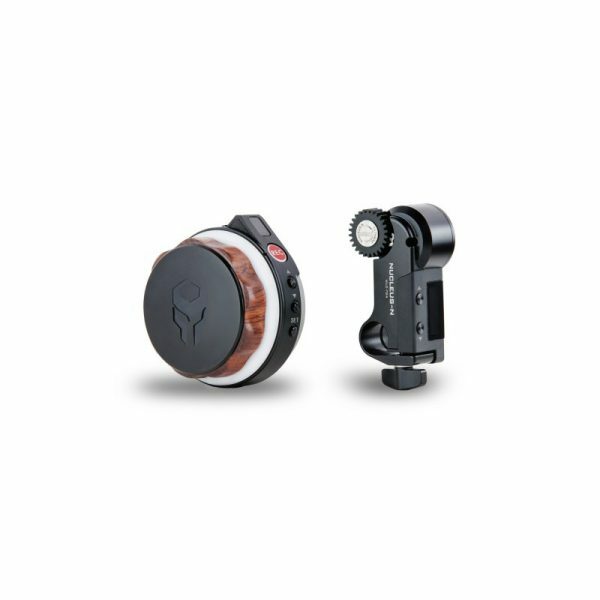 This allows you more room to adjust the height of your setup, providing the ability to balance larger camera setups on your G2X. 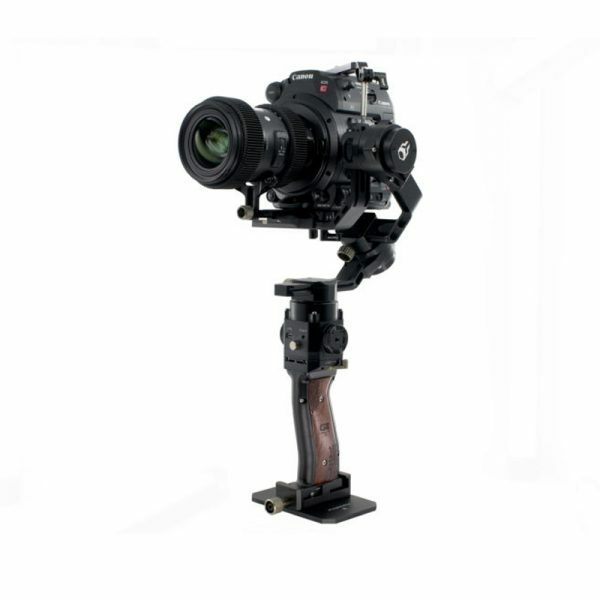 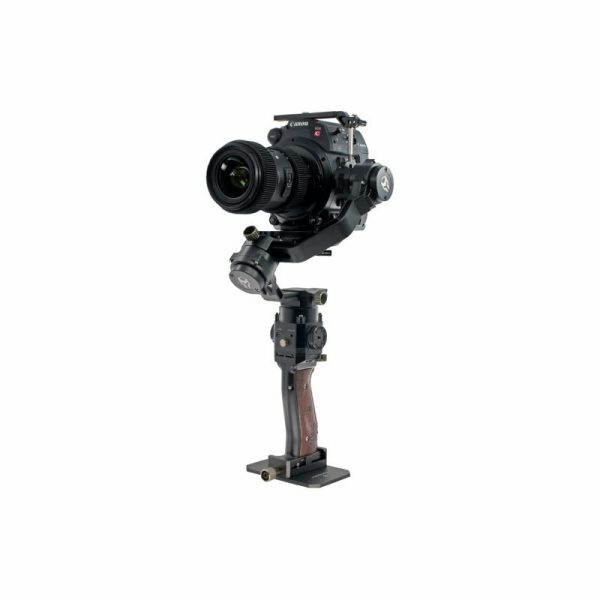 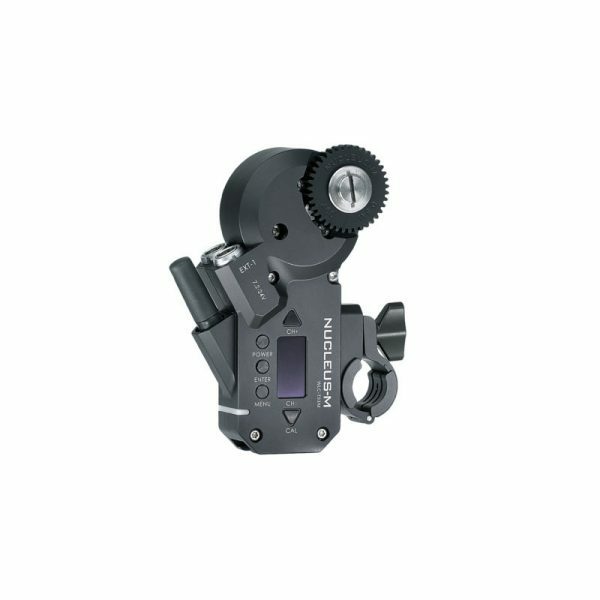 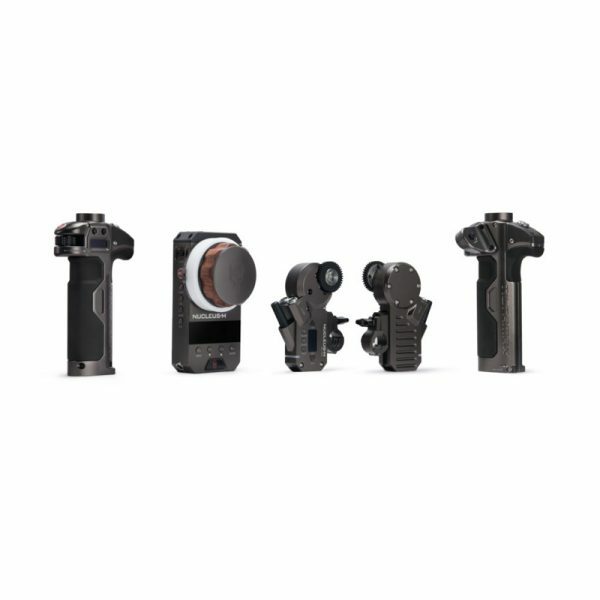 With this arm, you can now easily fly cameras like the Arri Alexa Mini and Red DSMC2 cameras!